Learn how to do Word recovery in this extensive guide. It has featured 10 different approaches and solutions (free and paid) to do Word file recovery like a pro. 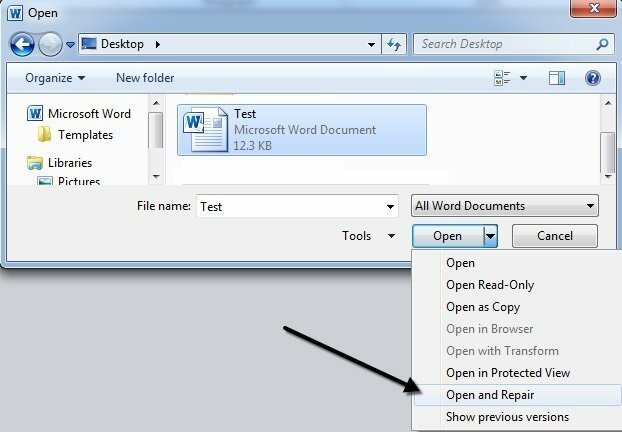 "How to open document recovery in Word? I was working on an essay when my computer was restarted out of the blue, and now I can’t find my file. Can someone please tell me how to do Word file recovery?" It might sound surprising, but we receive queries like this on a regular basis. Since lots of people suffer from the loss of MS Word files, the situation is quite common. The good news is that we can easily do MS Word recovery in different ways. For instance, you can use a native Microsoft Word auto recovery option or use a third-party tool. In this guide, we will discuss 10 different options to do Word recovery in detail. Part 2: How to Recover Lost Word Document with Native Microsoft Word Options? Part 4: How to Choose the Best Word Document Recovery Method? Before we learn various ways to do Word file recovery, it is important to know what could have caused this issue. Ideally, there could be the following triggers behind it. The storage unit having your Word file could have been corrupted. An accidental deletion of the Word document. The file could be overwritten by something else. There could be a malware attack on the storage system. The computer has been restarted while the file was in use. The halting of the file transfer process in between. Unexpected handling or misuse of the Word file. Most of the people prefer taking the assistance of the inbuilt Microsoft Word features to recover their documents. Ideally, you can also follow these native techniques to do a quick Word doc recovery. 1. To start with, simply launch the Microsoft Word application on your system. Go to its File menu > Info tab. 2. From here, visit the “Manage Documents” option and choose the option to recover unsaved documents. 3. This will open a browser Window and display all the temporary files saved by Word. Simply select a temp file and load it to view its content in Word. 1. To know the Word recovery file location, open the application first and visit its Options. In some versions, it can be viewed under Tools > Options while in others it is just listed as “Word Options”. 2. Go to the Save tab and enable the AutoRecover option from here. You can also view the Word recover file location for AutoRecover as well. 3. Furthermore, there is also an option to perform automatic recovery in every n second. 4. In the end, you can just visit the designated location on your system and browse the existing recovery files. You can just open them with Word to access their data. 1. Start by launching Microsoft Word again. Just make sure that your computer is working properly. 2. On the left panel of Word, you can view a dedicated section for autosaved files. You can view their details (like their time) from here. 3. Simply double-click on the file of your choice and load it in Word. You can also right-click its icon and choose to “Open” it as well. You might already know that when a document is deleted on Windows, it isn’t erased from the storage right away. Instead, it is moved to Recycle Bin. 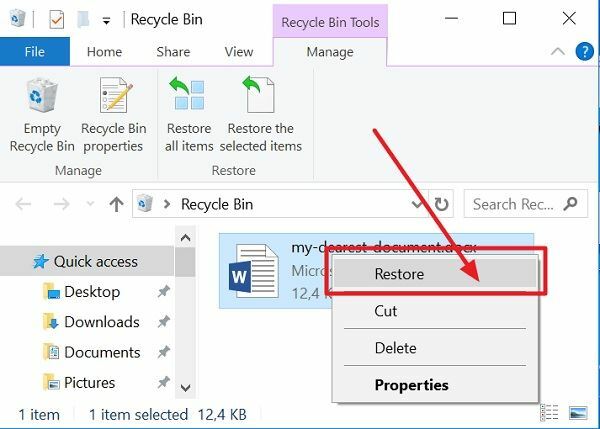 Therefore, you can easily do Word document recovery right from the Recycle Bin. Here’s how you can do it. 1. Firstly, visit Recycle Bin on your computer. You can find its icon on the desktop. 2. Browse all the files stored in Recycle Bin and find the needed document. 3. Simply select the file and right click it. Now, click on the “Restore” button. This will restore the Word file directly to its original location. 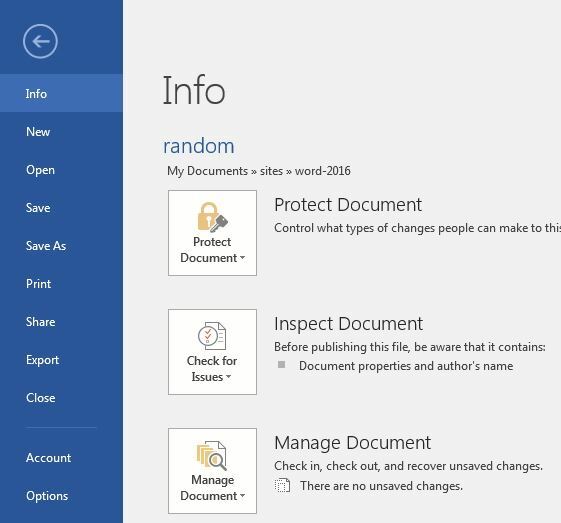 This technique will help you do MS doc file recovery if your Word document has been relocated. For instance, if you have moved the Word file and can’t remember its location or the file has been overwritten, then this would be an ideal solution. 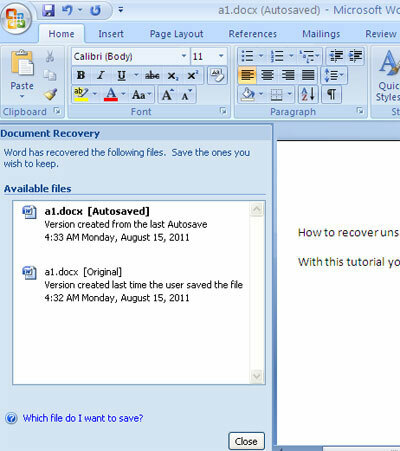 Here’s how you can try to do MS Word recovery. 1. 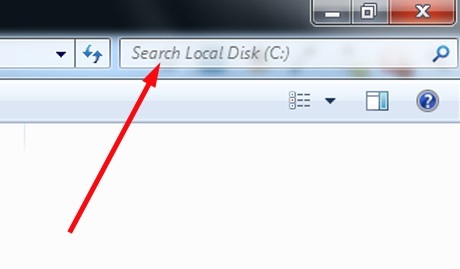 Firstly, launch Windows Explorer (or Finder) on your system. Go to the search bar and type the name of the Word file. 2. Make sure that you are searching for the file in a relevant location. After finding the file, you can select it, and open its location. 3. In case if the file is corrupt, then you can repair it as well. Just launch MS Word and click on the “Open” option. 4. Now, locate the file and select it. 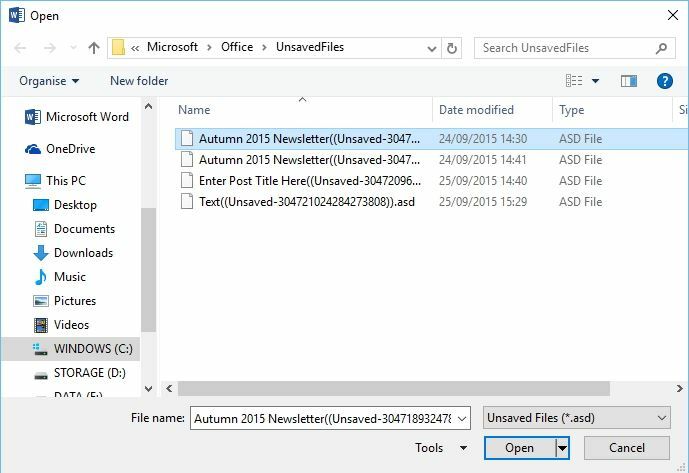 Click on the dropdown icon near the Open button and choose to “Open and Repair” the file. While the native Microsoft features are easily accessible, they aren’t the best. Chances are that you might not get your lost or deleted Word documents by following the above-listed solutions. Don’t worry – you can still use a dedicated Word recovery tool to get your lost data back. Here are the 5 best Word recovery software to try. 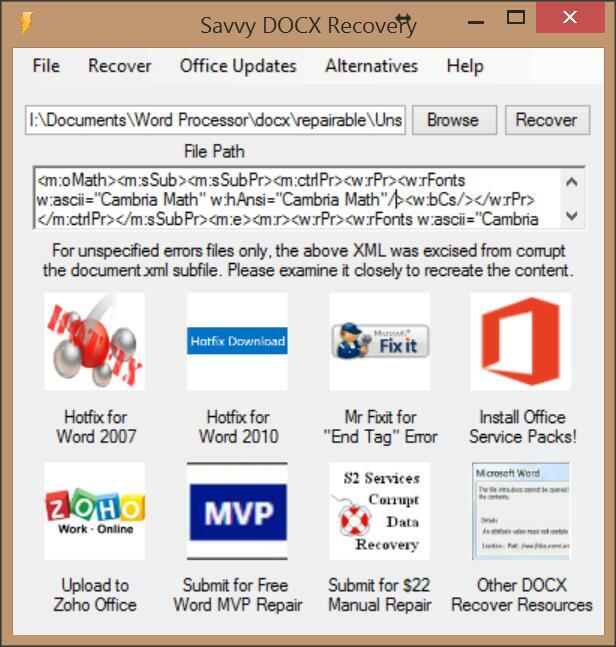 This is the best MS Word recovery software that can help you get back all kinds of lost and deleted Word files. The application is extremely easy to use and features different scanning modes. Users can perform data recovery on their computer’s internal drive or any other external connected unit. The tool also has one of the highest success rates, which makes it a recommended doc file recovery software. The application can recover all kinds of Word files (doc, docx, etc.) and other related formats. The meta content about the document is also recovered. It can also recover photos, videos, documents, and numerous other formats of content. There are different scanning modes to meet different user needs. The data recovery is supported on different scenarios like virus attack, accidental deletion, lost partition, and more. Users can also do Word file recovery on any other external device like SD card, flash drive, external hard disk, etc. There is a seamless provision to first preview the recovered content to restore it selectively. Here’s how you can also use iSkysoft word recovery software. Firstly, launch the iSkysoft data recovery application of your computer. From its home page, select a recovery mode. Subsequently, you need to specify where you wish to look for the lost or deleted Word documents. It can be an internal drive or any externally connected unit as well. Once you start scanning the selected source, simply wait for a while as the application would scan for any lost or deleted Word file. In the end, you can just preview the content in iSkysoft’s interface and restore Word files to a secure location. If needed, you can also perform an all-around scan as well. While it will take more time to do Word recovery, the results would be more comprehensive. This is a freemium Word recovery software that is extensively accessed by Windows users. Though, if you have a Mac, then you can skip this option. The tool is lightweight and provides different options to recover all kinds of Office and other important documents. There is a provision to recover different formats of Word and other text documents. 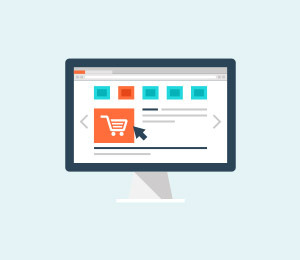 Although the interface is lightweight and easy to navigate, the tool is not known to produce high results. 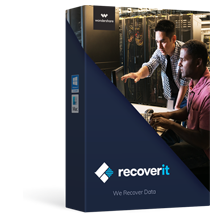 You can only recover documents and not media files or other important data types. 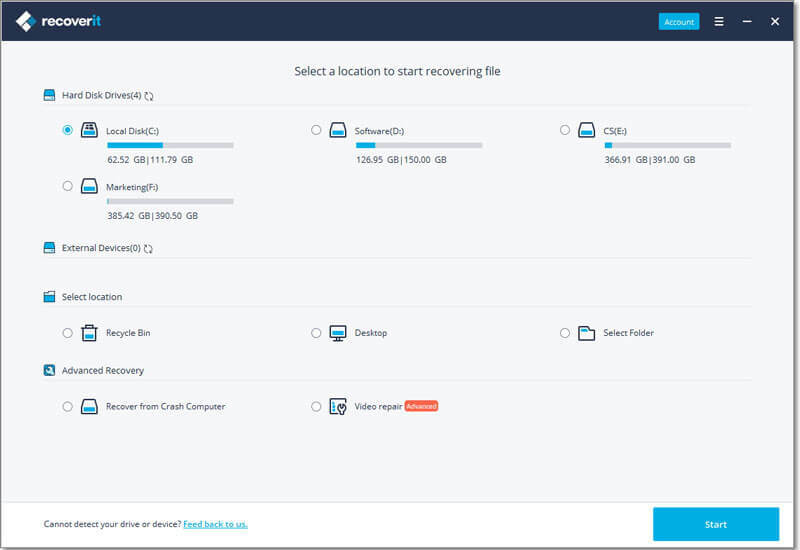 The EaseUS Data Recovery tool is a user-friendly application that can recover Word documents under different scenarios. While the process can be time consuming, it would yield more extensive results too. There is a provision to restore all kinds of content. 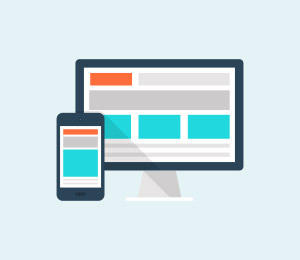 The interface would segregate the content into different categories. Users can also preview the recovered content first. The Word file recovery software is extremely easy to use. 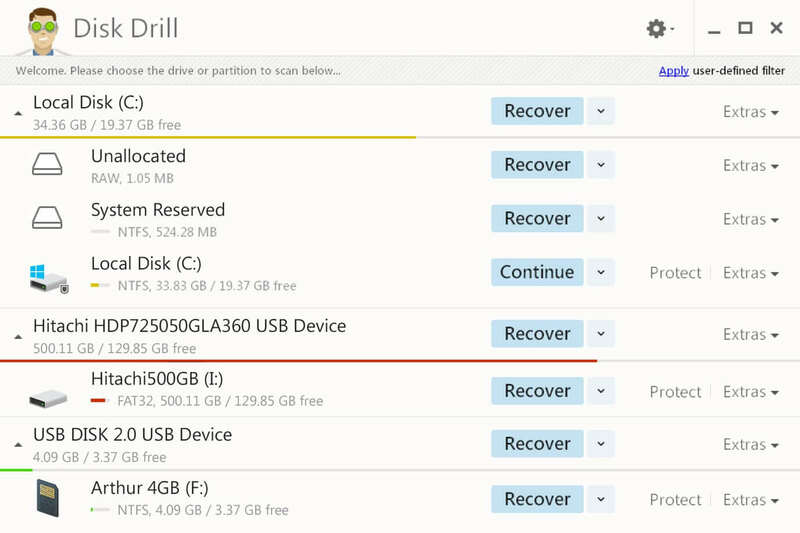 Disk Drill by Pandora Recovery could be another option for Word recovery to try. The free Word recovery software supports extraction of up to 500 MB. To extract more content, users need to get its premium version. 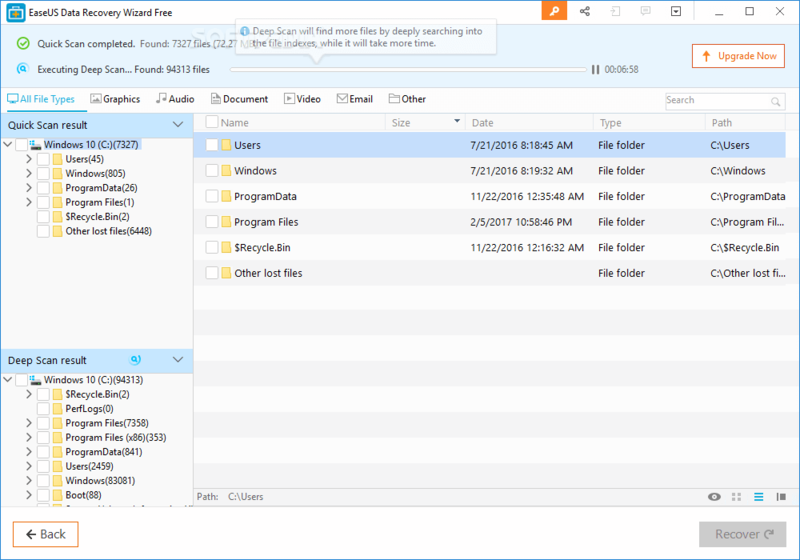 Disk Drill can recover Word files on the internal storage of Windows or any other connected external media. The tool is easy to use and follows a simple click-through process. 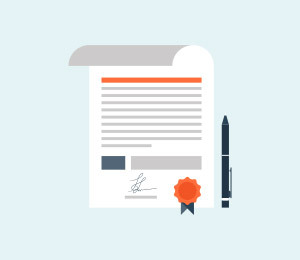 It is compatible with doc, docx, and all kinds of major Office documents and formats. Free as well as premium versions are available. 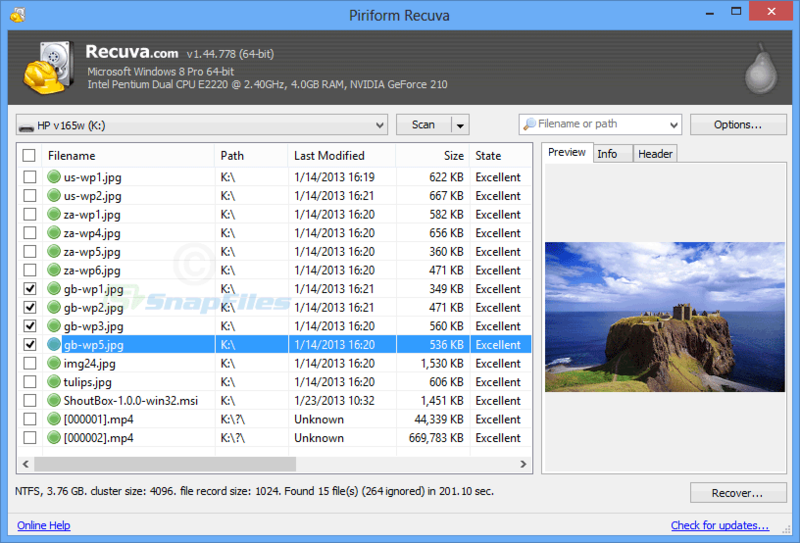 Recuva by CCleaner is mostly used to retrieve Word documents that are accidentally deleted. The tool has a free version with basic features and a premium one that offers more advanced features. It can perform a deep scan and look for all kinds of deleted Word files. The Word document recovery software can also recover data from a damaged disk. The tool is lightweight and easy to use. Since it hasn’t been updated in a while, the results are not as good as other tools. Since there are so many ways to do Word recovery, you might be confused. Ideally, you can consider the following things in mind to pick the best recovery option. Compatibility: Most importantly, the Word recovery tool that you are using should be compatible with Office documents and run on your system. Success rate: Check the success rate for data recovery of the application. The higher the rate, the better would be the results. Ease of use: Needless to say, the method should be easy to use and implement without any technical knowledge. Secure and reliable: If you are using a third-party tool, then make sure it is reliable and should not misuse your data. 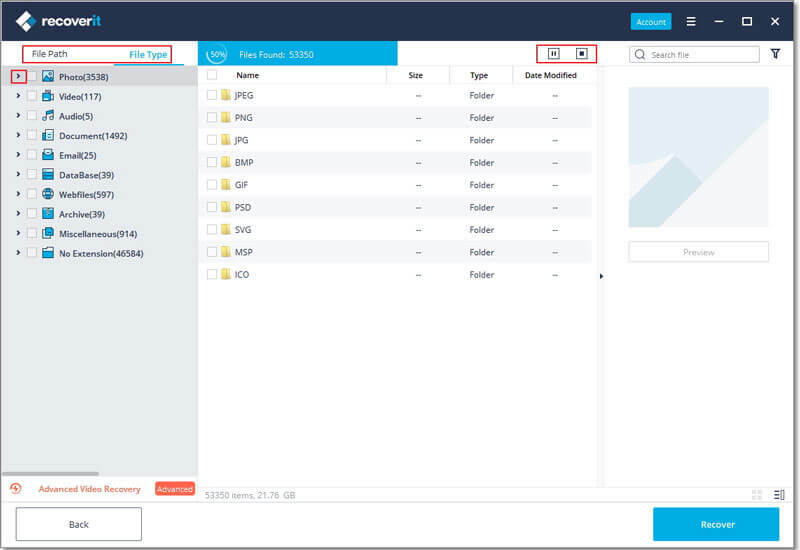 Other features: Also, explore other features of the tool so that it can help you do data recovery under different conditions. I’m sure the guide would come handy to you to do Word document recovery as per your convenience. As you can see, from all the mentioned options, iSkysoft Data Recovery provides the best results. It can recover all kinds of documents, including Word files as well. The tool can further be used to perform an extensive document recovery under different scenarios. Keep it handy as it might end up saving the day after an unwanted document loss. Know the tips on how to recover word document on Mac. 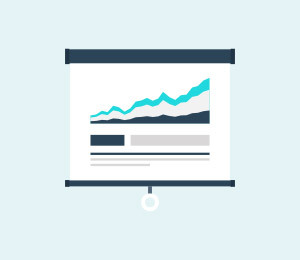 Use the methodologies that have actually worked for millions and have worked like charm in every case. Read this informative post to learn how to fix corrupted Word files. There are different native and third-party solutions listed to repair corrupted Word file. Microsoft Word is inaccessible due to file corrupted? Take it easy, this article will guide you to recover corrupted Word document on Mac or Windows computer easily.